Members of the Rotary Club of St Augustine journeyed to sister isle to celebrate the Rotary Club of Tobago's 50th Anniversary. In January 1969, members of the Rotary Club of St Augustine also attended the Charter Ceremony of the Club. According to John Brodbeck, Charter Member of the Rotary Club of St Augustine: "The event was held at the newly opened Mt Irvine's Resort. Frank Misir, QC from the Rotary Club of San Fernando who was the Rotary Administrative Advisor for the Group of Rotary Clubs presented the Charter to the Rotary Club of Tobago. If I can recall the Charter President of the Club was the head of Customs in Tobago." Past District Governor John sent a video message to the Rotary Club of Tobago on the occasion of their 50th Anniversary. This video can be viewed at this link: https://youtu.be/vUWATPwemT4. 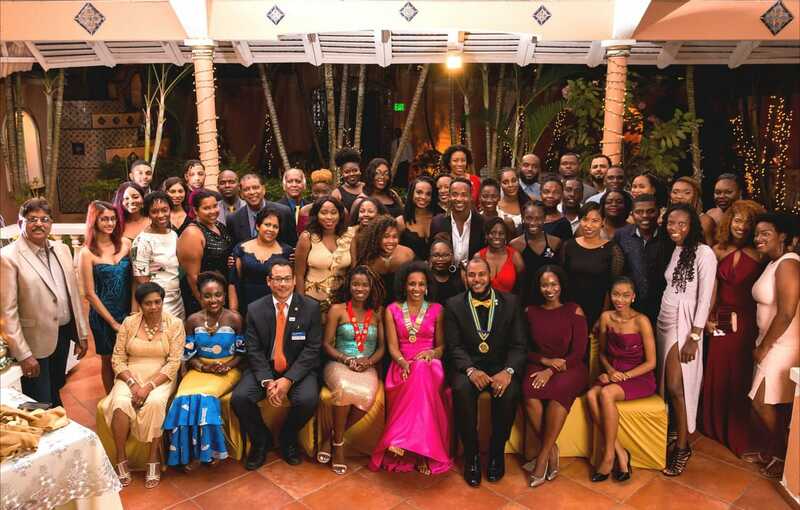 There are currently three (3) members of the Rotary Club of St Augustine who started their Rotary career at the Tobago Club. One of those members Dietrich Schoeller, Past President also sent video greetings to the Club, which can be viewed at this link: https://youtu.be/EWnkf1ewnWc.